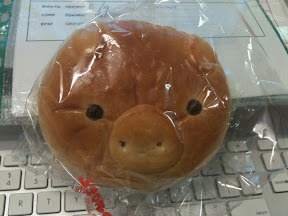 I had piggy bread today cuz I was feeling bit sleepy and hungry while working. It's a grean bean bun. 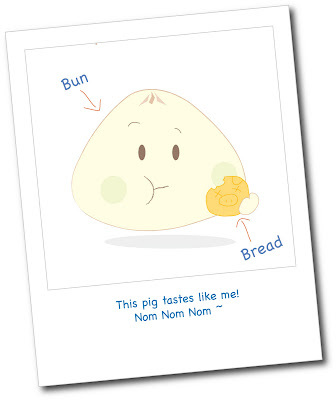 Tasted very yummy :) You should try it too!